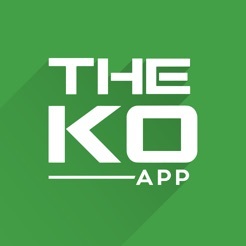 The KO App is back in 2017! 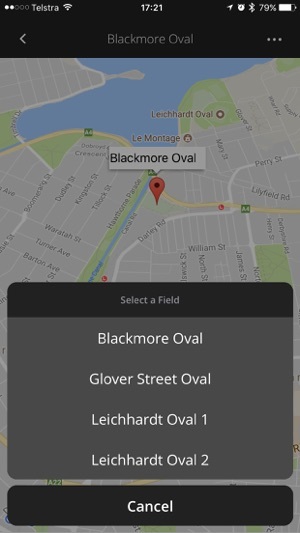 Bigger and better than last year with many new features to help provide you with your Koori Knockout fix. 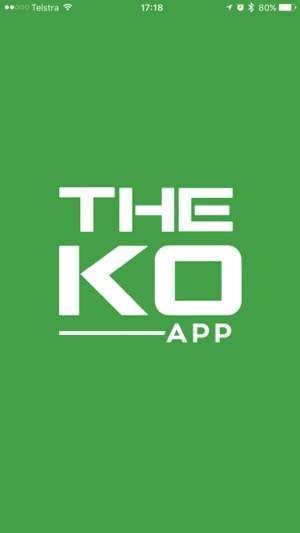 Got family or friends playing in the KO, or just want to stay up to date with how your community is going? We got you covered! 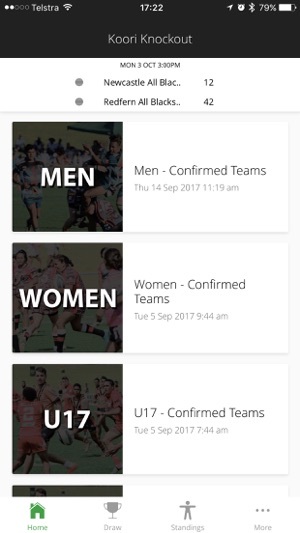 - Real-time score updates for all competitions = Men, Women, U17, U15 & U12. 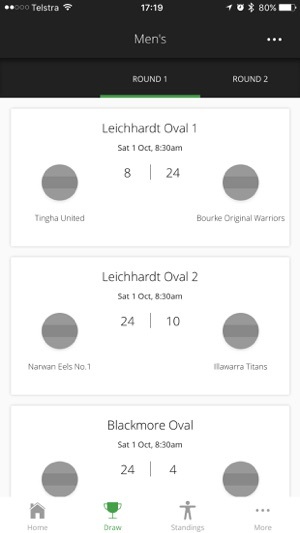 - Updated match results page with score breakdown, including first try and first penalty. - Live draw page, easily scroll through rounds and switch competitions. - Live standings page, which shows who is still standing and what round teams were knocked out. - Field timetable, so you can see what matches are next up on each field. - Event news and updates. - Community news from around the grounds.